Strategically situated between Andheri (W) and Goregaon (W), the Oshiwara District Centre (ODC) is a mixed development that offers endless opportunities to perfectly balance your personal and professional life. Spread across a huge area of 23 acres, the SunteckCity is a part of the ODC and whole new world in itself. Thoughtfully planned and smartly executed, the society features 2BHK and 3BHK residential flats, which are available in various configurations. Keeping you in close proximity to all prime areas, the Oshiwara District Centre in Mumbai is well- connected to corporate hubs, schools, malls, International and Domestic Airport, railway station, Goregaon- Mulund Link, Mirnaltai Gore Flyover, Coastal road from South Mumbai to North Mumbai, etc. Loaded with a wide range of amenities, the project ensures that you won’t have to step out to workout, relax, play or rejuvenate your senses. This extensive township is divided into two avenues. Avenue 1 offers 4 towers that are crafted to perfection and overlook the beautifully designed podium. There are only 4 apartments per floor along with spacious decks so that you get complete space and privacy to spend quality time with your loved ones. Also, there is 3 levels of podium parking to save you from the hassle. Avenue 2 is equipped with 2 Palatial Towers with double height lobby, which holds intelligently designed residential flats. All the amenities are on ground and podium level and there is also 5 levels of covered parking. Wait! There is more to come. The township also offers commercial spaces, entertainment facilities and fine- dining restaurants to provide a lifestyle that is as lavish as your new home. With everything available within a stone’s throw, your life at Oshiwara District Centre is comfortable, convenient and stress- free. 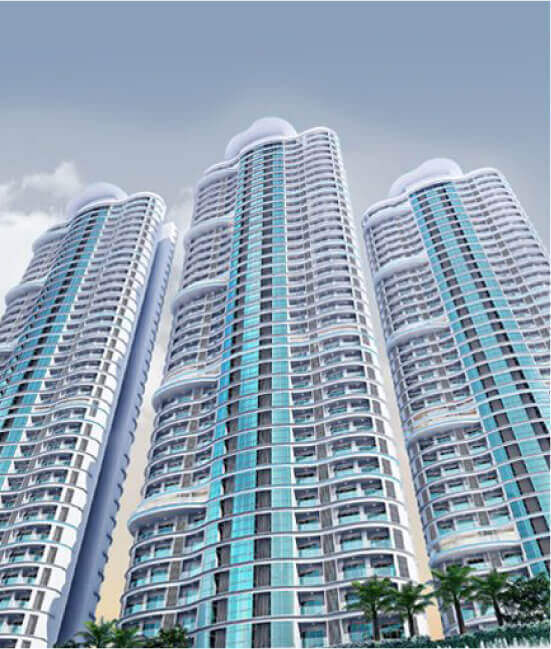 Catering to the luxury and ultra- luxury residential segment, the Sunteck Realty Limited (SRL) is one of the renowned real estate groups in Mumbai. The project has developed around 30 million sq.ft. that are spread across 25 projects, which are at various stages of development. 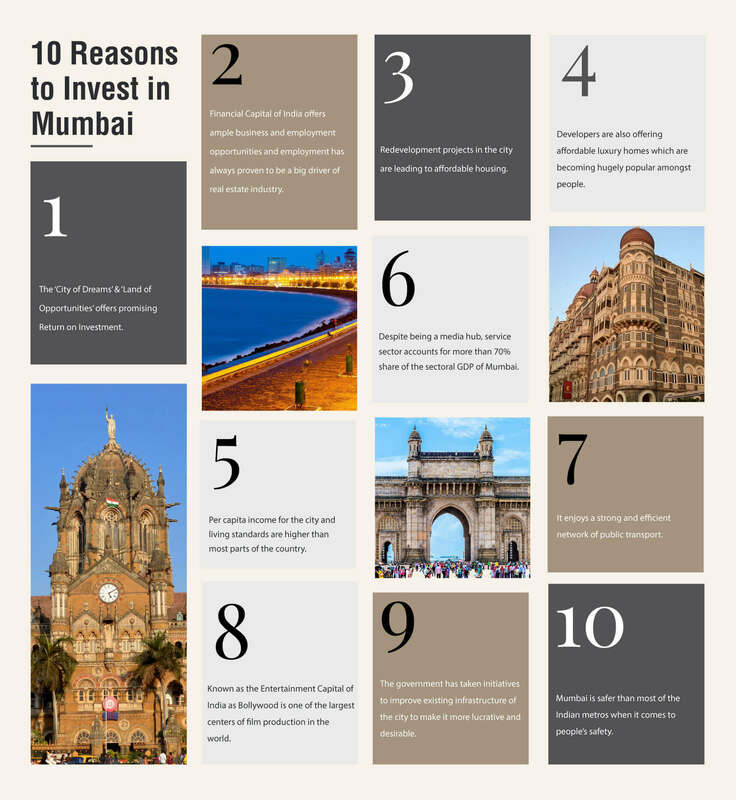 Why should we invest in Oshiwara District Centre in Mumbai? Keeping you in close proximity to all prime areas, the Oshiwara District Centre in Mumbai is well- connected to corporate hubs, schools, malls, International and Domestic Airport, railway station, Goregaon- Mulund Link, Mirnaltai Gore Flyover, Coastal road from South Mumbai to North Mumbai, etc. Loaded with a wide range of amenities, the project ensures that you won’t have to step out to workout, relax, play or rejuvenate your senses. Spread across a vast area, the township offers you a wide range of 2BHK and 3BHK residential spaces that are luxurious and well- designed. Where is Oshiwara District Centre in Mumbai located? The property enjoys the benefits of a prime location of being situated between Andheri (W) and Goregaon (W). Situated between Andheri (W) and Goregaon (W), the development offers easy connectivity to educational hubs, world-class healthcare facilities, retail stores, and high-end malls in close vicinity.